First Team | Christie’s International Real Estate is a destination brokerage that prides itself on a 42-year tradition and the distinction of being #1 in total unit sales and #1 in luxury unit sales. Since 1976, First Team Real Estate has helped hundreds of thousands of homebuyers and sellers achieve their real estate goals. Beginning with just one office in Huntington Beach, we have grown to 29 office locations across Southern California with 2,000 real estate agents and service professionals. Choosing a real estate company is difficult – but we make it easy by attracting the most buyers with a local neighborhood expertise to sell your home at the right price. 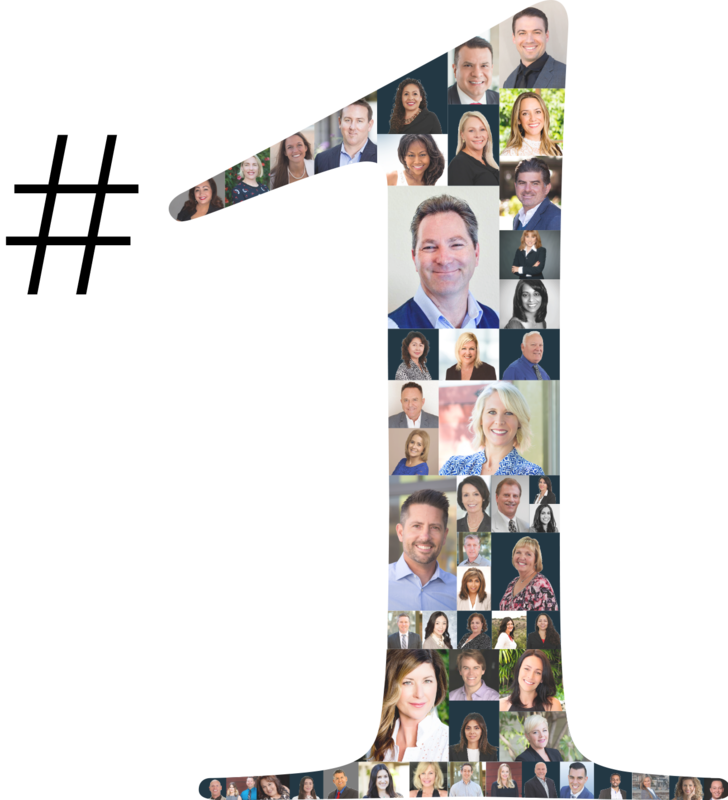 First Team Real Estate is the #1 independent real estate company in Southern California because we capture the highest sales volume and provide the best tools for selling your home. Each year, Team Kids hosts a five-week Team Kids Challenge at 30 local schools, harnessing the collaborative efforts of nearly 25,000 students, who are invited to participate in weekly challenges geared toward community issues, including homelessness, hunger, literacy and the environment. 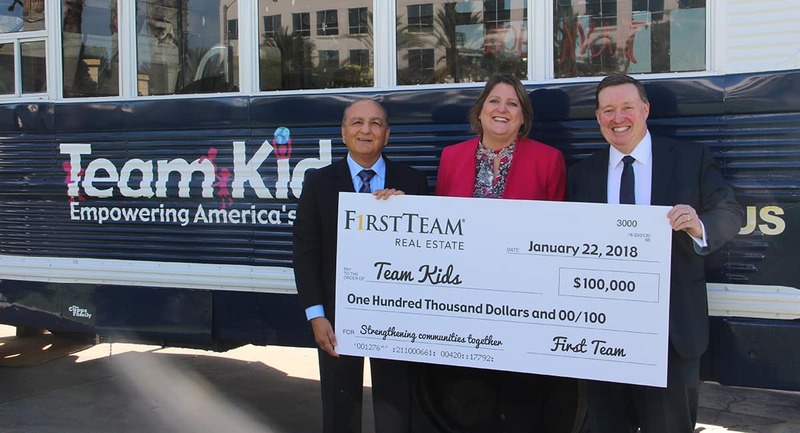 Through the partnership with First Team Real Estate—called the Team Kids Superhero Program—real estate agents will serve as mentors to children in their communities, guiding them through various challenges that allow them to make a difference and earn recognition for it. 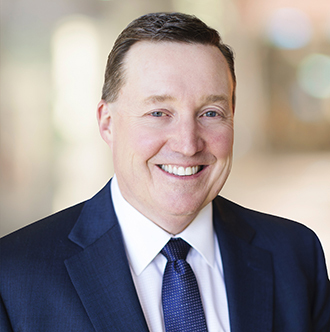 Says Michael Mahon, President of First Team Real Estate, the Superhero Program is part of our organization’s overarching mission to support the communities we so proudly serve.